The NCC Foundation is working on completing the First Responder Memorial being installed near the entrance of the Continuing Education and Public Services Building. 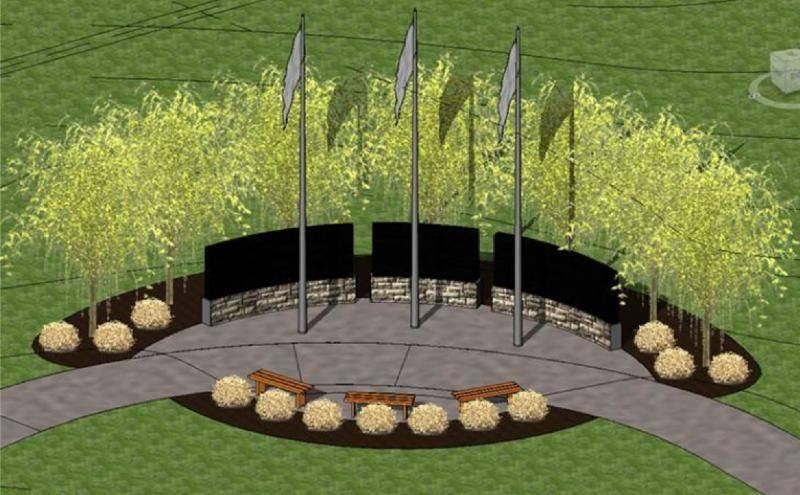 This memorial will feature an area of 4×8 and 8×8 pavers that can be engraved to honor or memorialize individuals or organizations. The cost is $100 for the 4″ x 8″ paver and $200 for the 8″ x 8″ paver. If you are interested in preserving a name in this area, please call 252-451-8440.